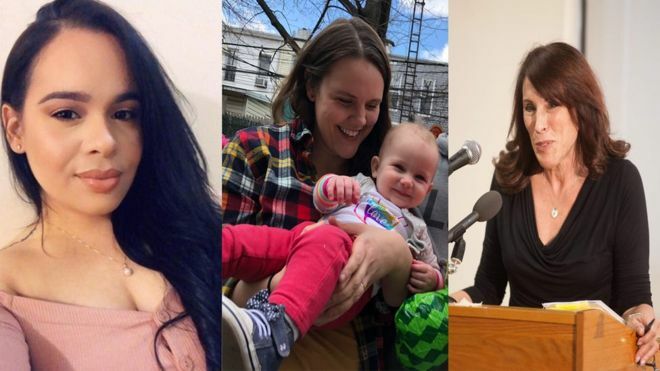 Anti-Choice Abortion Protesters Have Repeatedly Violated Federal, State, And Local Laws by blocking access to the Choices Women’s Medical Center and harassing patients, volunteers, and staff. In a major victory for access to abortion services, New York’s top law enforcement officer has asked a federal judge for an injunction against anti-choice abortion protestors from blocking patient access to a reproductive health clinic, Choices Women’s Medical Center. 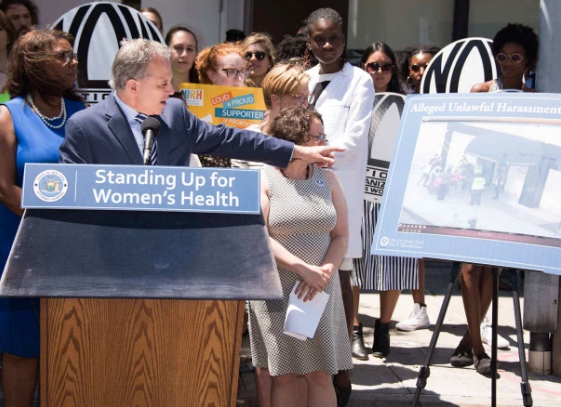 Attorney General Eric T. Schneiderman filed the federal lawsuit in Brooklyn Federal Court on June 20, 2017, to end the persistent harassment of patients seeking women’s reproductive services, citing multiple local, state and federal laws. 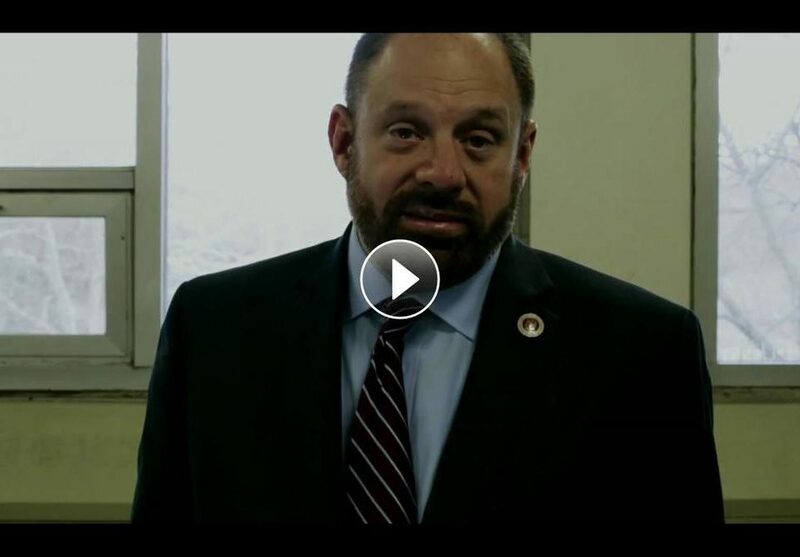 Located in Queens, New York, Choices’ patients and staff alike have been subjected to unwanted physical contact, cyber-bullying, verbal abuse, and death threats because the clinic offers abortion services up to 24 weeks’ gestation. 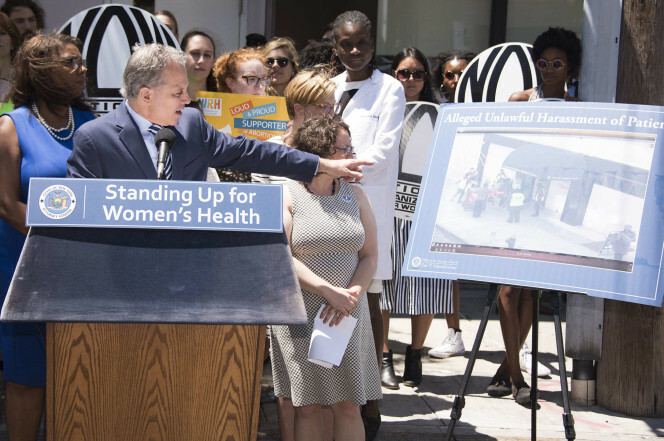 After a yearlong investigation detailing this menacing behavior, Schneiderman seeks to create a 16-foot “buffer zone” around the clinic and guarantee women the right to access necessary reproductive health care without obstruction. 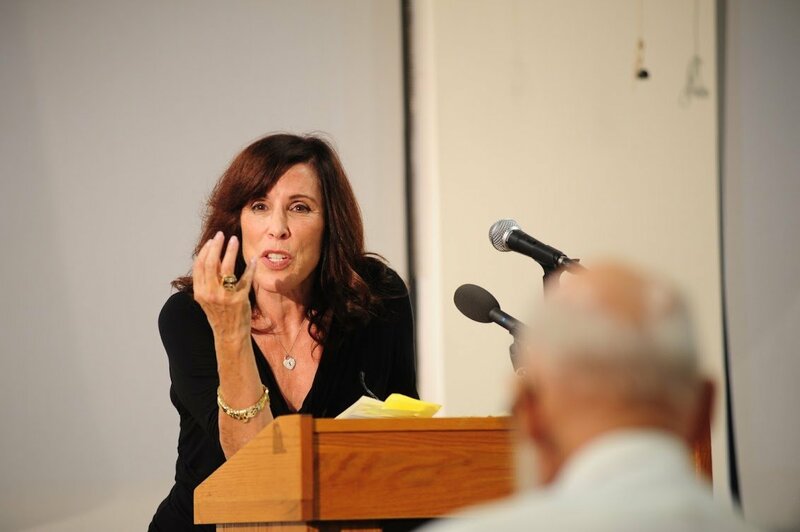 These attacks on women’s rights are nothing new to Choices Women’s Medical Center founder and CEO, Merle Hoffman. Her mission is to protect women’s fundamental rights to access federally-protected abortion services, as well as all reproductive healthcare services offered by the Choices clinic. Hoffman’s goal is to provide compassionate care during a difficult choice in a woman’s life to terminate a pregnancy and prevent further trauma from anti-choice protestors. Choices Women’s Medical Center provides reproductive health services to women of all ages, gender identity, nationality, and culture with high-quality medical care. Since 1971, Choices has been wholly dedicated to women’s reproductive health services by offering all types of gynecological services, testing, treatment, prenatal healthcare, and abortion services up to 24 weeks gestation. We offer patients compassionate, nonjudgmental health care and convenient same-day appointments and walk-in appointments. 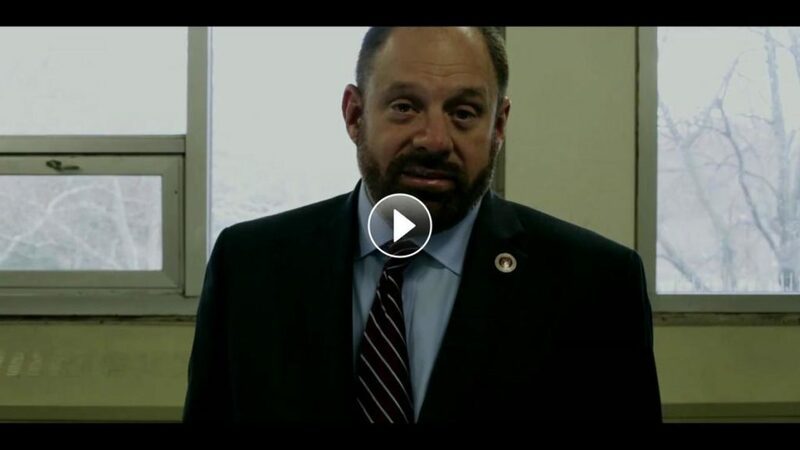 To learn more, visit www.choicesmedical.com or call (718) 786-5000.